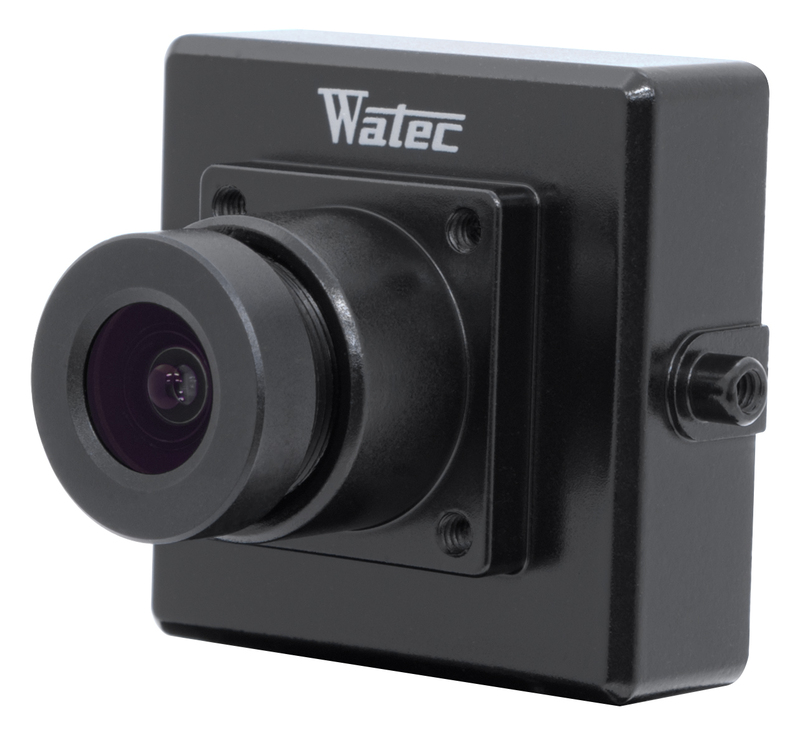 You are bidding on the original Watec WAT-230 series miniature, color board camera in PAL (European Format). 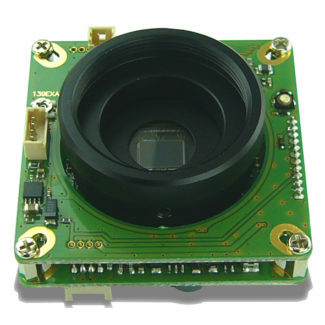 This is an enclosed, miniature, color board camera and requires only 6VDC and a BNC cable for viewing (sold separately). 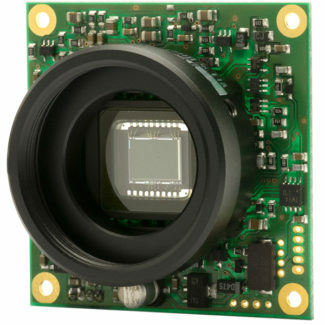 The “G” series cameras allow for interchangeable lens options and are perfect for covert installations where crisp, clean images are essential for viewing. These have since been replaced with the WAT-230V2 cameras and once all quantities have been depleted and there will be no more access to the original models once gone. Please contact us if you are interested in all remaining quantities at a bulk price. 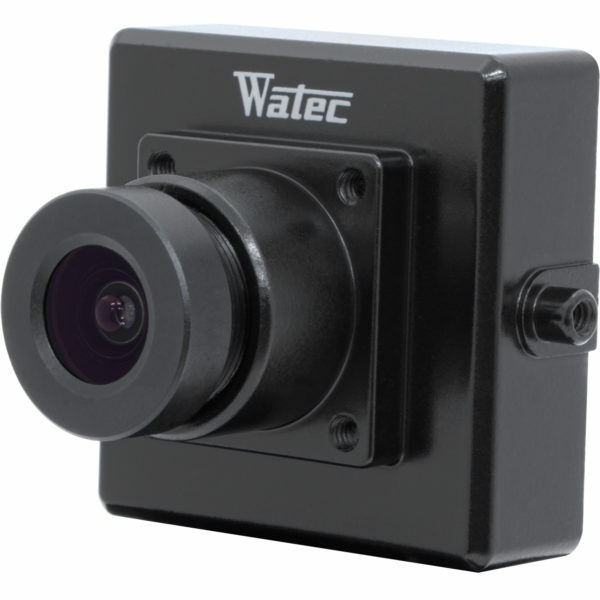 Easiest way is email: sales@wateccameras.com or via online chat. Pictures may vary slightly. Pictures used for reference purposes.